We extend God's love throughout the community by our gifts of prayer, time, talents, and money. 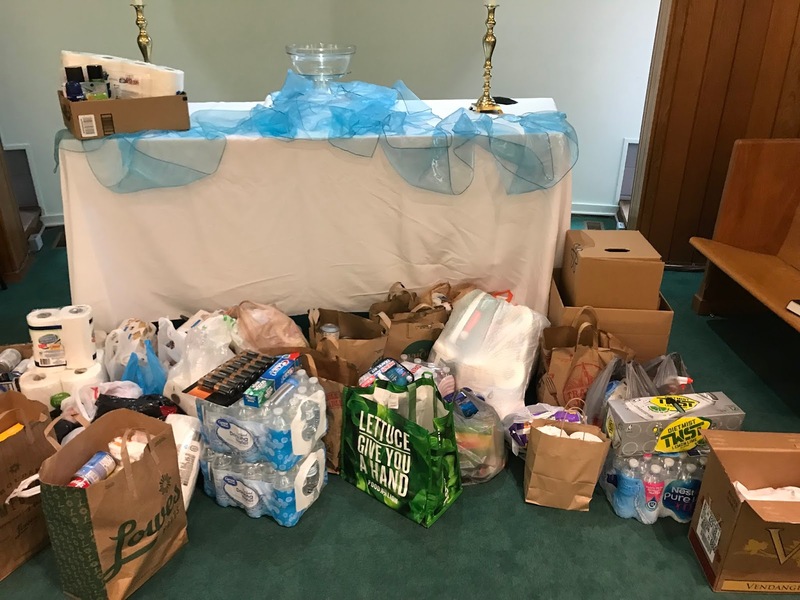 The congregation donated, along with the The Triangle area UCC Clergy, to the Miracle Relief Collaboration League, which was instrumental in the cleanup behind Hurricane Harvey, to gather resources for folks who have been especially affected by Florence. 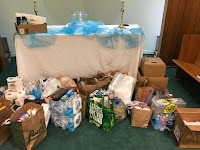 Here is a picture of our donations. Ongoing: There is an immediate need for diapers and diaper wipes. Bring them to CUCC during the week, and Pastor Jenny will deliver them to the Diaper Bank of NC. October 26-28: Join CUCC's youth on retreat at Emerald Isle. 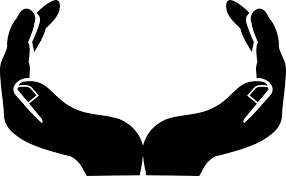 You will serve both as a chaperone and join the youth on a work crew to assist people nearby. For more information, contact Śānti Matthews, education.cucc@gmail.com. Ongoing: The Southern Conference of the United Church of Christ is working with congregations Downeast to determine how we can help. To get updates by email, subscribe to their E-blast. Or read the Hurricane Disaster Info page where they will post opportunities as they arise. Ongoing: If you cannot travel, Maria Mayorga reports that the Food Bank of Eastern and Central NC (located in Raleigh inside the beltline on Capital Boulevard) needs volunteers to receive and sort donated food. Contact them to volunteer. Donate through the 2018 UCC Hurricane Relief Fund. If you prefer not to make an online donation, write your check to: CUCC, Memo line: hurricane.